Reading stories set in other countries is usually an interesting, pleasant experience. 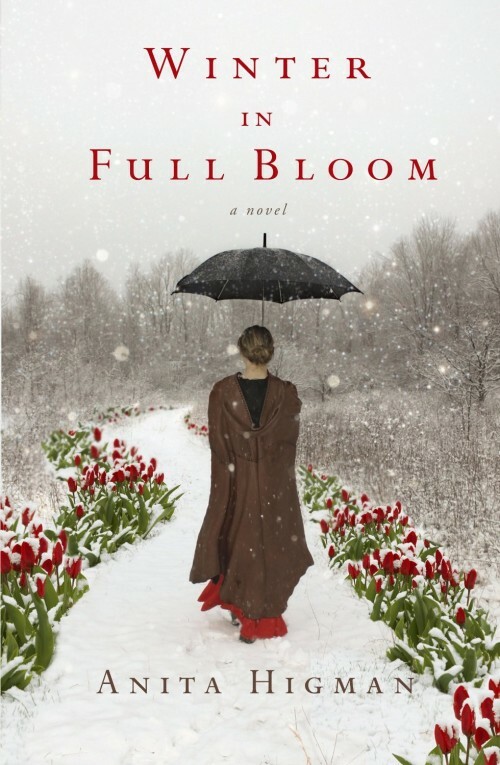 The first half of Winter in Full Bloom by Anita Higman, is set in Melbourne, Australia, an unfamiliar setting for me. After reading this book, I put Melbourne on my “bucket list” of places I want to visit. The book is the story of Lily Winter, a widow who has one child, a daughter, Julie. Julie, a new college student, is leaving her mother with an empty nest. At first I was a bit irritated with Lily because she continually referred to her daughter as “My Julie.” Maybe a bit overly possessive? However, I soon began to enjoy the story, observing Lily change from a timid, colorless individual to a self-assured, interesting woman. This is story with wonderful character portraits. Lily’s mother shows that redemption is a possibility with most anyone; and it was fascinating to see God work in her life. Lily’s identical twin sister Camille also flourished as the story progressed; and I enjoyed watching Lily, Camille and Julie interact. Marcus, Lily’s love interest, also was a fascinating individual. Winter in Full Bloom is worth reading. Higman is a new to me author; and I would definitely read more of her work. As stated, the book is an appealing travelogue, giving an informative view of the culture and beauty of the vibrant city of Melbourne. This is an inspiring look at how God continually draws his children to Himself; and we get to observe the spiritual growth in several of the characters. It is also a lovely story that follows the intertwining lives of Lily and Marcus – a true love story. That, with the well-drawn characters, makes this a memorable book. About Winter in Full Bloom: Lily Winter's wings are folded so tightly around her daughter that when empty nest arrives, she feels she can no longer fly. But Lily's lonely, widowed life changes in a heartbeat when she goes to visit a woman who is almost a stranger to her---a woman who also happens to be her mother. During their fiery reunion, her mother reveals a dark family secret that she'd been hiding for decades---Lily has an identical twin sister who was put up for adoption when they were just babies. 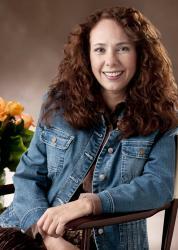 Meet Anita: Best-selling and award-winning author, Anita Higman, has over thirty books published (several coauthored) for adults and children. She's been a Barnes & Noble "Author of the Month" for Houston and has a BA degree, combining speech communication, psychology, and art. Anita loves good movies, exotic teas, and brunch with her friends. DON’T MISS A MOMENT OF THE FUN; RSVP TODAY. HOPE TO SEE YOU ON THE 29th!